Think of appointments you’ve scheduled in the past, have you always been on time? Have you ever had to cancel? Hopefully you’ve never shown up to find someone else in your spot, or maybe you in fact have experienced the frustration of being double-booked. During these past experiences, you probably felt anxious about cancelling appointments or the double-booking mishap drove you to never give the place your business again. Either way, it was an unpleasant experience for both you and the person scheduling the appointment. When you begin to look at your appointment process from not only the eyes of a salon owner, but a client as well, you are able to evaluate your whole salon experience. 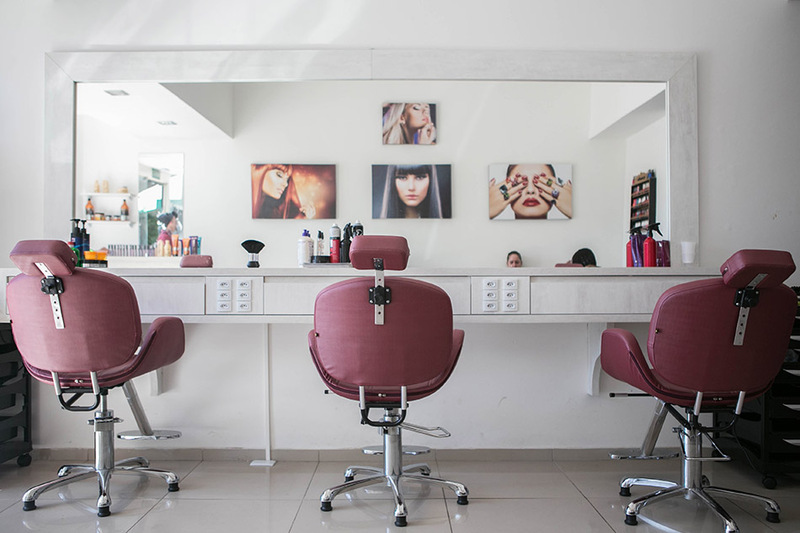 After evaluating your salon, you will begin to see areas that can be improved upon. Appointment scheduling software can provide a remedy to many of the issues your salon faces. Appointment scheduling software helps your salon get organized, when appointments are no longer documented on clipboards, pieces of paper, and the most unreliable source, our memory, there’s less risks for confusion. Organization gives your salon free time, and with that free time, your stylists can stay on top of other salon tasks and assist more customers. You’ll need that free time because you will attract more customers once you get your appointment process under control. Clients prefer a simple online appointment process since many people in today’s world dislike talking on the phone. They will be less inclined to cancel without notice since they can immediately cancel the moment they know the appointment can’t be made. The mobile features that allow for salons to be notified right away when clients make modifications makes for a big advantage over salons with a traditional process. The true strength of appointment scheduling software is its emphasis on information, and how easy it’s accessed by both clients and stylists. Clients can peruse the schedule of a stylist they prefer and can make appointments accordingly. Salon owners can access information that help their marketing initiatives and staff scheduling, since the software gives extensive information about scheduling habits and preferences. With more organization and information at your side, you can begin to mold your salon into the ideal hair solution for your community and its residents.